A weekly entertainment podcast hosted by Dale Medved, recording from Bozeman, Montana and Sheri Kirkpatrick, recording from Hollywood, California. Whatever, Who Cares, Over It ,Oh, My (05.17.13) Just another week of Dale being a d*ckhead. Nothing new there. 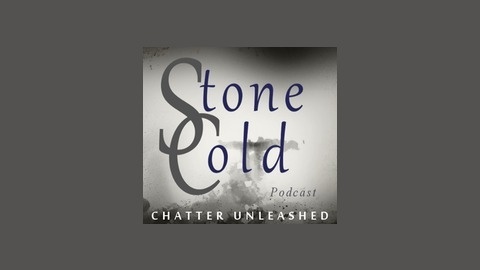 New episodes of Stone Cold are available every Friday. 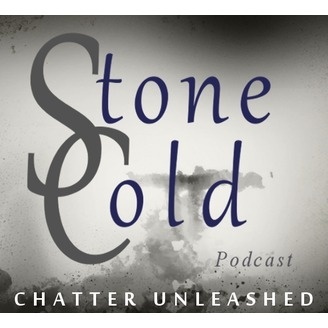 Stone Cold contains explicit language and isn't for your little ones.